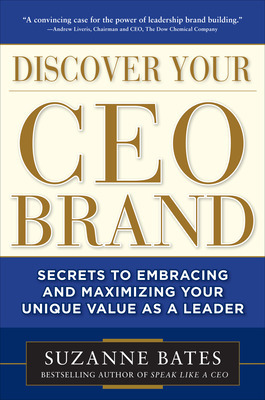 Guest post by Suzanne Bates, author of Discover Your CEO Brand. What miracle in our brains allows us to focus on one conversation while standing shoulder to shoulder in a room buzzing with voices, clinking glasses, and the beat of loud music, punctured by laughter? 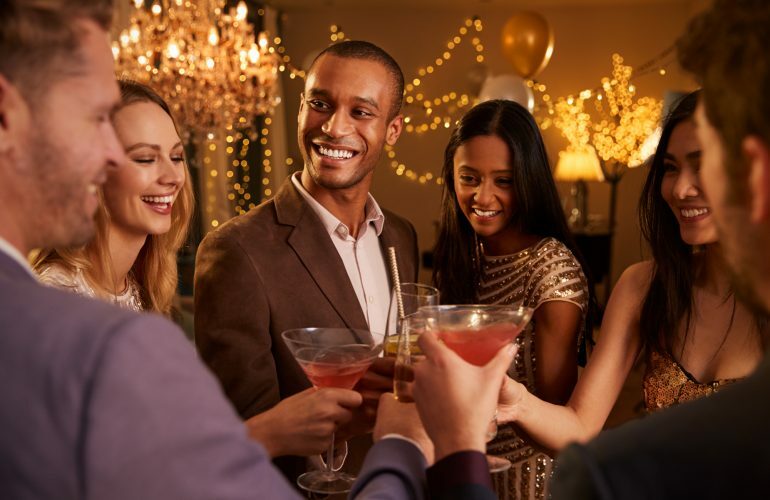 It’s a documented phenomenon, something researchers call the “cocktail party effect.” And it doesn’t just happen to us at social events. We employ “selective attention” all the time, according to an article in the New York Times. I know I experienced this during my newsroom days, when I had to shut out all distraction. In the middle of a chaotic, open room, I never once had so much as a door I could close against the cacophony of reporters, producers and editors cursing and laughing and crashing their way to a 6 PM deadline. Brad Pitt and George Clooney could have been standing in front of me, asking me out for a beer, and I wouldn’t have noticed. I exaggerate…only slightly. Here’s what I’m wondering. How many of our organizations are missing the gorilla? How many are just failing to notice the big, hairy priority? Left to our own devices, we often succumb to the most immediate stimuli; the irritating email in our mailbox; the urgent little gremlin walking into the office, screaming for attention. 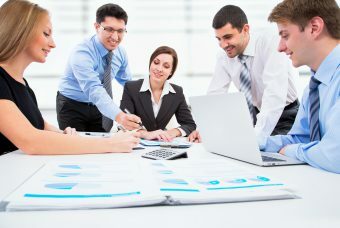 The leadership lesson is to use selective attention to get people focused on getting things done. 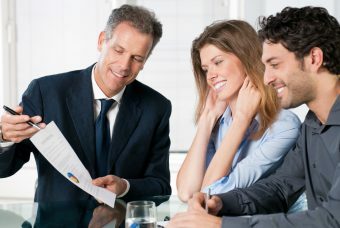 I think it’s the leaders job to leverage this amazing brain power people have, by getting them to turn their selective attention to the big hairy gorilla. All we have to do is communicate those big hairy priorities, every day, all the time, again and again. 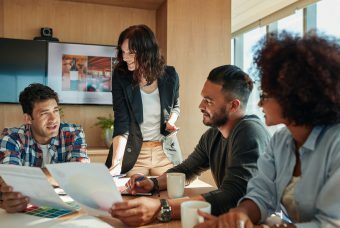 If you can get everybody to focus their selective, magical powers on the THING that really matters, you have a secret weapon in driving the business forward. You can really make things happen. 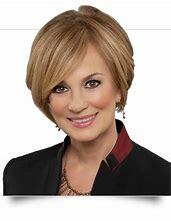 Suzanne Bates is an executive coach speaker entrepreneur and former award-winning television news anchor. President and CEO of Bates Communications, she helps leaders get business results through better communication. Bates is the author of Speak Like a CEO and Motivate Like a CEO. Learn more at www.bates-communications.com.